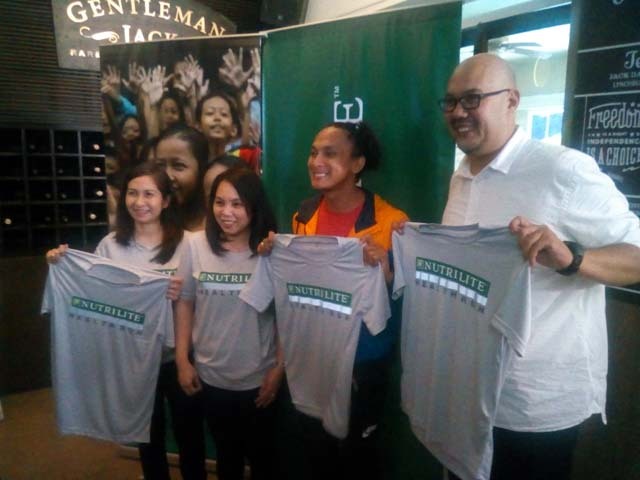 Nutrilite Run Hits Manila, Davao This October | JustRunLah! RUNNERS ON a budget can look forward to the coming edition of the Nutrilite Health Run 2017. Now on its fifth year, the fun run will be held at the SM Mall of Asia on October 15 and at SM Davao on October 29 with the aim of promoting optimal health. Both cities will feature 21, 10, five and one-kilometer categories but the biggest attraction is the very affordable race fee inclusive of a race shirt with reflectorized print and a race bib. The fee is PHP 850.00 for 21 kilometers while all the other categories go for only PHP 250.00! A cash prize of PHP 20,000.00 awaits the fastest 21-kilometer finisher while PHP 10,000.00 will go to the top 10-kilometer finisher on top of Nutrilite and Amway products. All 21-kilometer finishers will receive an additional shirt and medal while all finishers in all distances will bring home loot bags. Registration is ongoing at Toby’s Sports branches in SM MOA, SM City North EDSA, SM Aura Premier, Glorietta 2 and the adidas Store in Gaisano-Davao as well as Amway Distribution Centers in Makati City and Ecoland, Davao. Online registration is also available at www.amway.com.ph and www.runrio.com. In order to prepare properly for the race, a free running clinic will be conducted every Monday and Wednesday at the Ayala Triangle Gardens and every Tuesday and Thursday at the People’s Park in Davao starting at 7:00 PM. 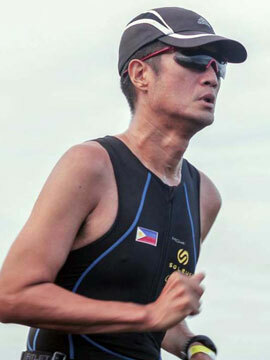 Race Director Coach Rio de la Cruz is expected to drop by and personally train the participants. Proceeds from the fun run will go funding the Amway One By One Campaign for Children which aims to provide children with good books to read. Several public schools have been tagged as beneficiaries namely Rafael Palma Elementary School, Highway Hills Integrated School and F. Benitez Elementary School in Metro Manila, Lacson Elementary School in Davao, Urdaneta South City Central Elementary School in Pangasinan and Carreta Elementary School in Cebu which all have libraries courtesy of Amway.